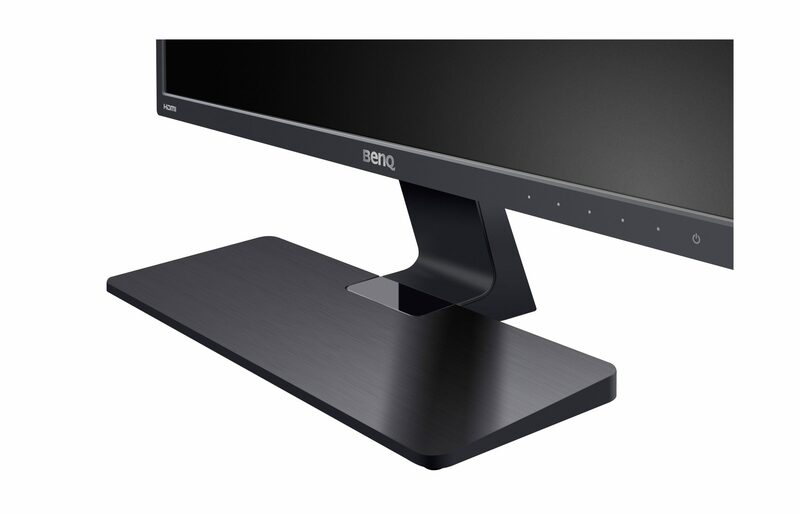 The BenQ GW2270HM is designed to be the ideal monitor for professionals, with features that keep your eyes healthy even after extended use. That includes a flicker-free backlight and a low blue light mode to ensure your sleep patterns aren’t disrupted. It’s also a good-looking monitor, with a sleek and minimalist design. Let’s take a closer look! The GW2270HM looks good, thanks to a sleek design and a VA panel with reasonable colour accuracy and good viewing angles. The monitor is definitely on the short side and lacks adjustability, but this can be rectified with a VESA mount. On the whole, a clear step above TN-panel competitors. The GW2270HM is a small monitor, with a 21.5-inch AMVA panel mounted within normal-sized bezels. The 1080p resolution is what we’d like to see at this size, and the choice of a VA-type panel should allow for good viewing angles and colour reproduction — we’ll see exactly how good later. The monitor’s on-screen display is controlled via small circular buttons on the bottom of the monitor. I find these much easier to use than buttons on the side, so I’m glad that BenQ chose this orientation for them. There are quite a few textures on the monitor — the base has a hairline texture, there’s a glossy piano black rectangle where the stand joins the base, and plain matte black for the stand itself. 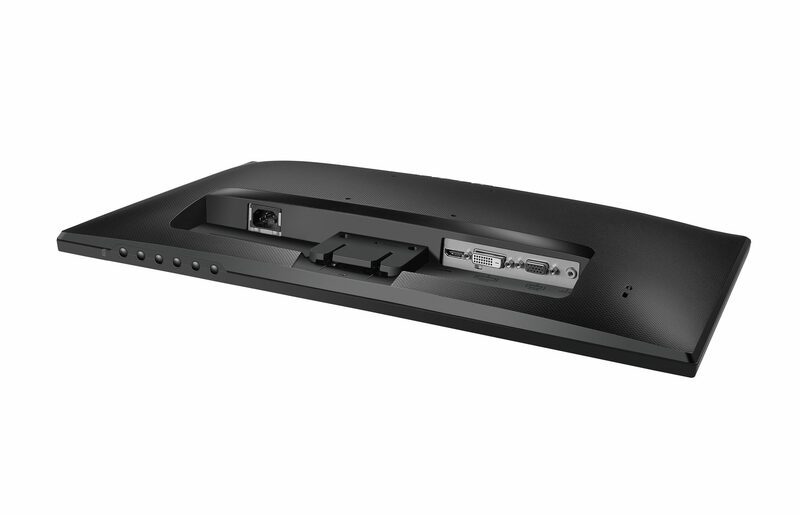 The back of the monitor also has a triangular texture on the back. It’s all a bit busy; I wish BenQ would have stuck to one or two textures here. The stand can be tilted forward or back, but there’s no option for swivelling, rotation or height adjustment. I find the monitor a little too low for my taste, so you may want to use the GW2270HM on a raised platform or use the VESA mount to switch to a taller and/or more capable stand. You’ll find the monitor’s downwards facing ports on the back, just to the right of where the stand connects to the body of the monitor. There’s VGA, DVI and HDMI here, as well as a line-in 3.5mm connection to use the monitor’s two 1W speakers. These speakers are the only difference that I can find between this monitor, the GW2270HM, and last year’s GW2270H; at the time of writing there is a £15 difference in price between the two models. Upon the initial calibration, we get our first readouts from the Spyder4Elite program. 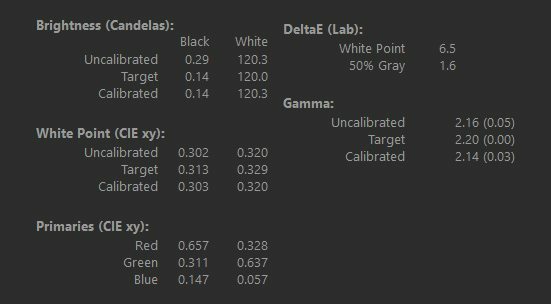 The Delta-E values are pretty poor; 6.5 for white point and 1.6 for grey point. However, colour ranges are pretty good — we have full 100% sRGB, 75% of NTSC and 78% of AdobeRGB. The first standard is by far the most important for most users, so it’s a good first step. If colour accuracy and uniformity are also good, this could end up being a strong choice for image or video editing. The default gamma setting corresponds to Gamma 2.1. The gray ramp is a little irregular, but this shouldn’t be a massive problem. The contrast reading is stable throughout brightness settings which is nice, although as mentioned above the ratio is well below the stated 3000:1 ratio. 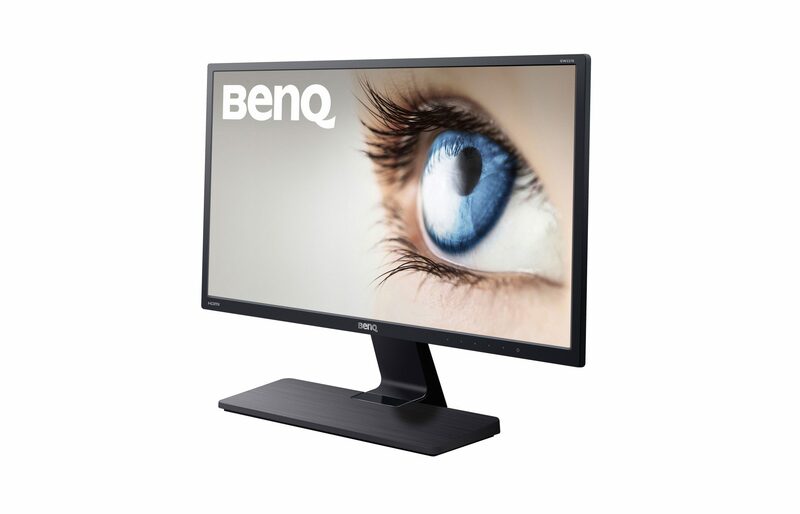 Compared to the BenQ EW2775ZH which has the same stated ratio, the GW2270HM seems to offer less contrast. 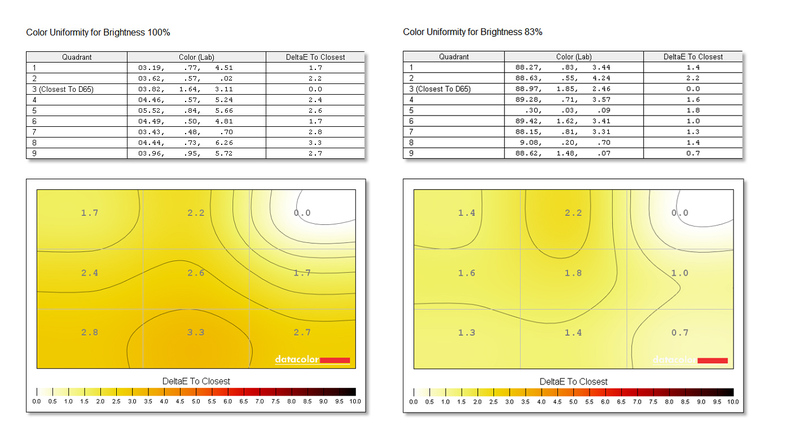 Colour accuracy is medium to good, with an average Delta-E value of 1.75. This suggests that most image and video editing can be accomplished on this low-cost monitor, although professional productions probably wouldn’t consider this adequate. 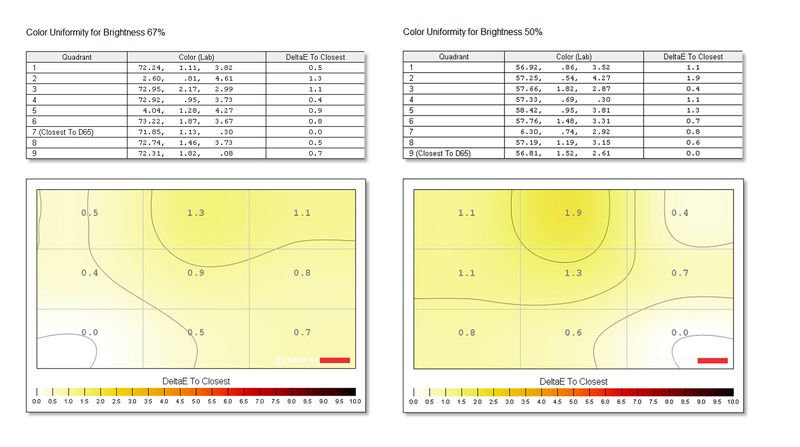 Colour uniformity is about average for a monitor of this class; our highest Delta-E value is only 3.3 at 100% brightness. At more reasonable brightness levels, e.g. 50%, things have improved considerably. 67% seems to offer the most uniformity, so this could be a good setting to aim for. 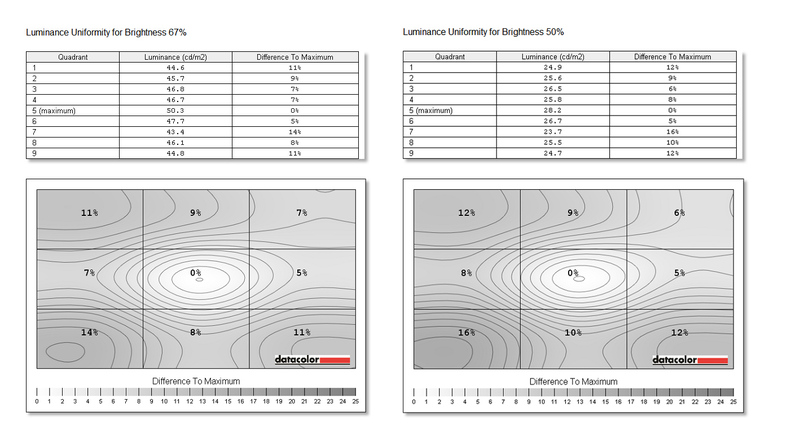 Luminance uniformity is poor to moderate, with the centre of the screen offering noticeably higher brightness than the other quadrants. The difference depends on the brightness setting of the monitor, but is typically around 10%. That’s not really noticeable unless you’re looking for it, but it’s more than we’d hope for, particularly for a monitor of this small size. 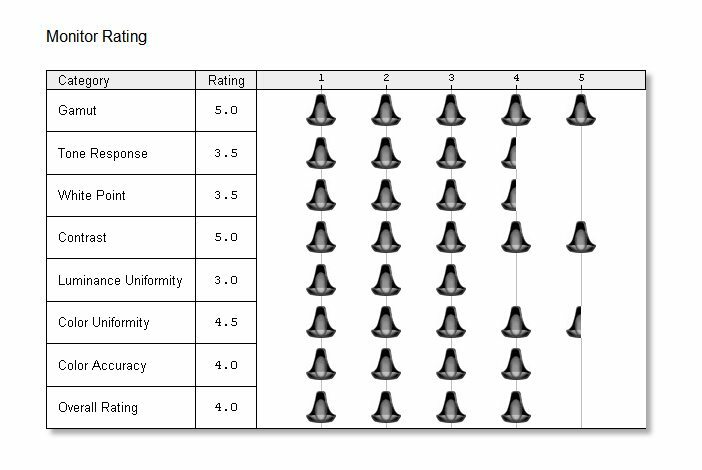 Finally, we have the monitor rating as delivered by the Spyder4Elite software. The monitor gets average to good marks across the board, including a perfect score for its 100% sRGB gamut. The weaker points are the luminance uniformity, tone response and white point, while colour uniformity and colour accuracy are praised. Overall, a pretty decent performance that will certainly set this monitor apart from its less expensive competitors. Gaming on the monitor went just fine; you might struggle to see fine details on a monitor of this size, but you can easily see the whole span without turning your head — an underrated benefit. The response time is listed as 5ms GtG, and this proved adequate for everything we tried, including Civilization VI, Rainbow Six Siege and Overwatch. 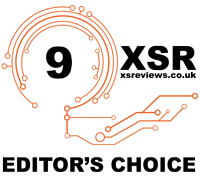 We also wrote the majority of this review on the monitor, including the editing of photos in Photoshop. We faced no issues with colour accuracy, as expected from the benchmark results above, and the 1920 x 1080 resolution was sufficient for having one window on each half of the monitor (although this resolution is probably the lowest acceptable minimum these days, and 2560 x 1440 or 1920 x 1200 does feel less restrictive). 1080p looks a little grainy on 27 inch monitors, but at 21.5 inches it looks considerably sharper. While the monitor looks good and performs well, its bottom-mounted stand lacks adjustability. Ideally the top of your monitor should be at your eye level while you’re looking straight ahead, and the GW2270HM is significantly lower than that for me. I ended up using a stack of textbooks to get it up to a comfortable level, although the 100×100 VESA mount on the back means you could also invest in a taller, more adjustable stand. The GW2270HM is a good choice if you want a small office monitor, and you don’t want the poor viewing angles and diminished colour accuracy of a TN panel display. The addition of blue light reducing modes is nice too. The monitor’s largest flaw is its lack of adjustability, so I’d recommend picking up a VESA mount for it — whether that’s a taller desk stand, a floating desk mount or a wall mount. Otherwise, there’s little to complain about here; this is a good all-around monitor. 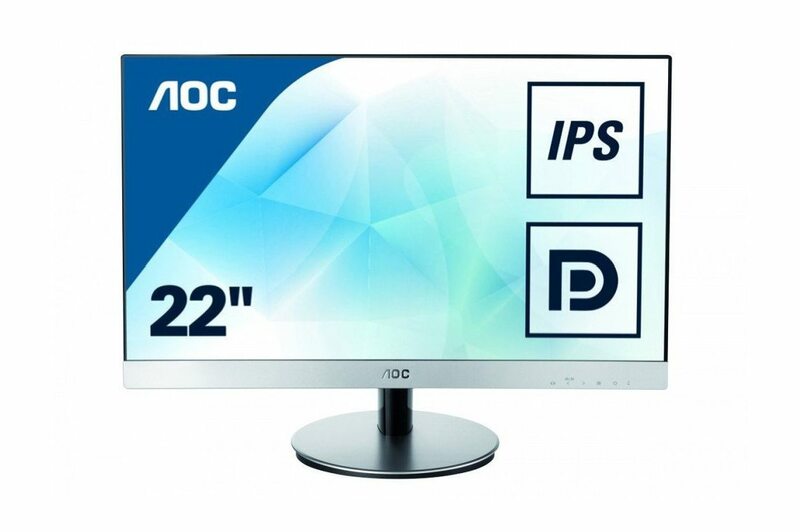 AOC’s 21.5-inch 1080p IPS monitor offers similar specifications and looks at a slightly lower price, although it lacks BenQ’s blue light reduction filters. It also comes with an HDMI cable. Can we have a calibrated profile for this monitor please? Unfortunately I don’t have a saved profile and the monitor has long since been returned. Good idea Anri. Sorry I couldn’t help you out! Dows this monitor have a good anti-glare coating? I’ve read somewhere that the GW2270H coating was not that good, but I can’t find information on the GW2270HM. It’s a very important detail for me. I didn’t notice any issues with the glare, but I didn’t examine it specifically and used it in a fairly dark area. Sorry, if I still had the review unit I would test this for you! 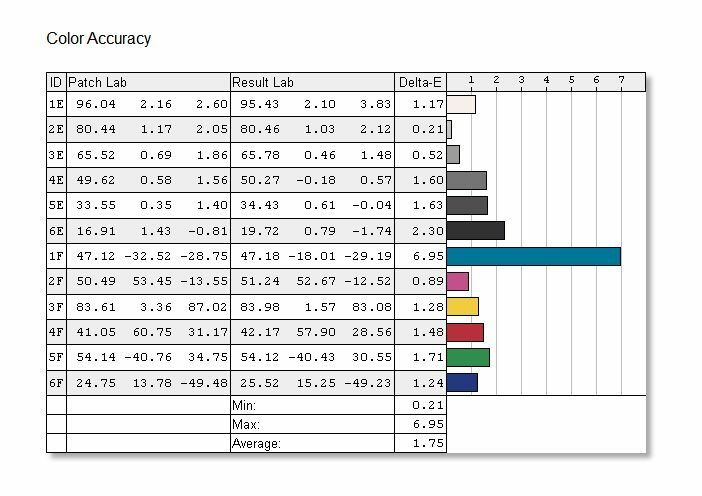 Do the results mean that those deviations in colour accuracy remain after the best calibration attempts? Or have you only done limited calibration? 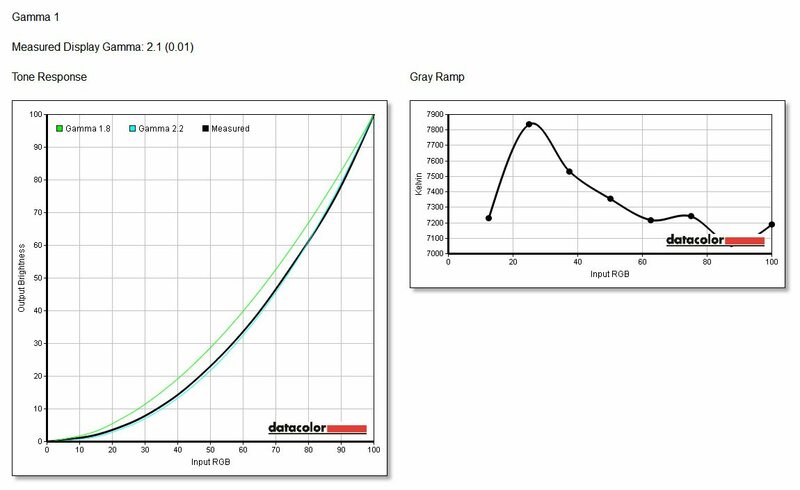 The deviations in colour accuracy occur after calibration. Sure, different or more advanced panels could produce a different result. 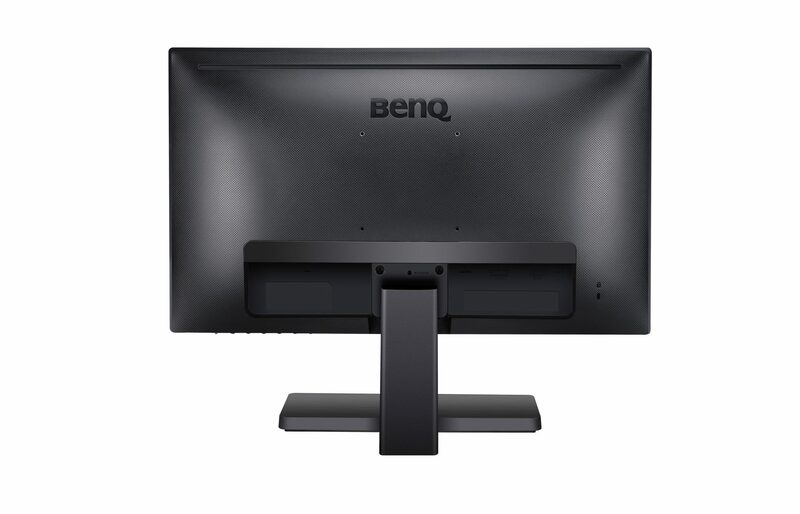 Hi I have brought BenQ GW2270HM 21.5″ Eye-Care Monitor with Speakers. In this model built in speaker. But I can’t identify the speaker in monitor and how to connect speaker in monitor. I need your help. There is no speciation about the speaker. It says that it has two 1W speakers, so they’ll be pretty small. You’ll need to hook up the 3.5mm line-in cable; connect it between your PC’s 3.5mm input and the 3.5mm jack on the underside of the monitor (next to the VGA port, on the far right side as viewed from behind). Otherwise, you might be able to use HDMI, which does both video and audio. Try hooking up via HDMI and setting the monitor as your default output device in Control Panel > Sound > Playback. I hope this helps, let me know!